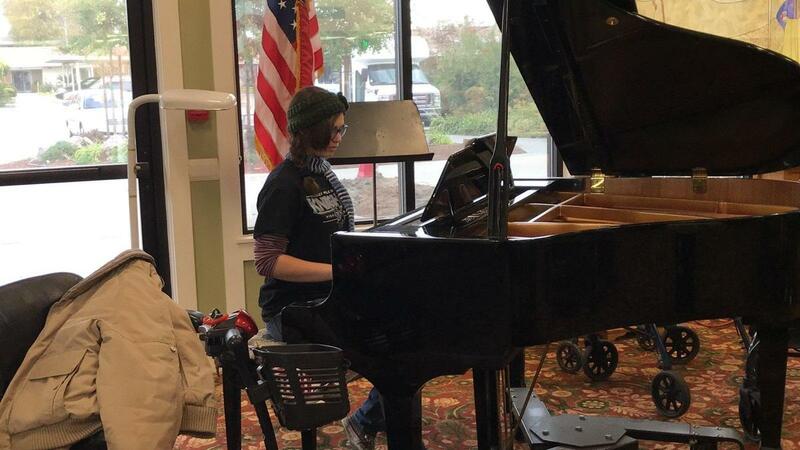 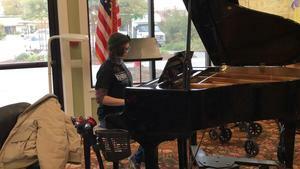 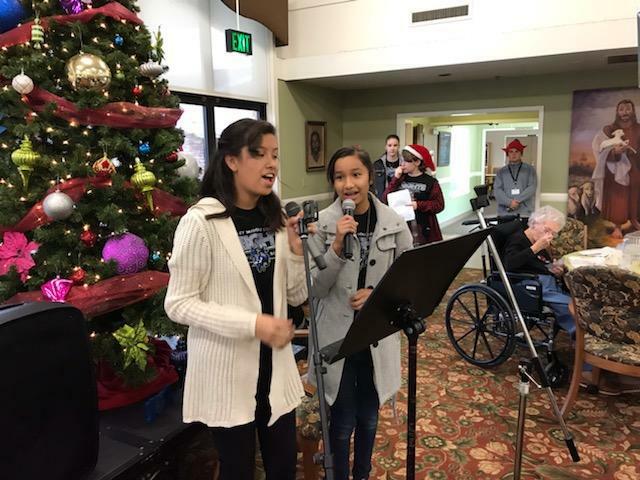 RMCHS students perform and enjoyed a lunch with the residents of Sierra View Homes. 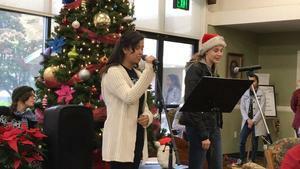 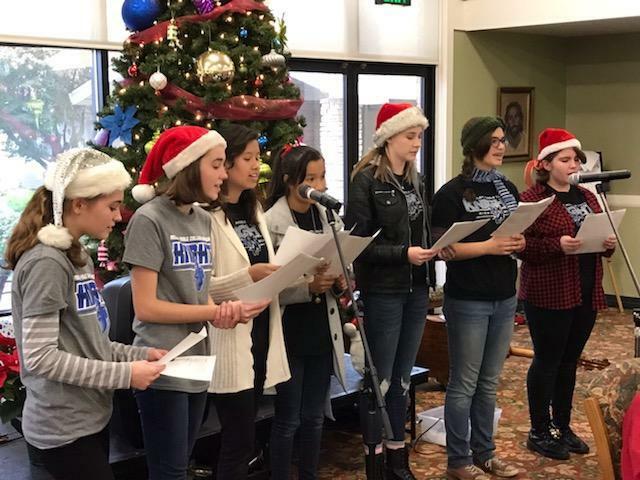 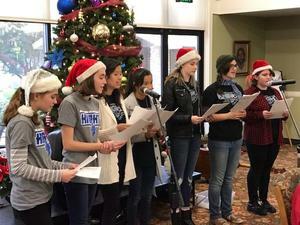 RMCHS Drama Club performed at the annual holiday luncheon at Sierra View Homes this afternoon. 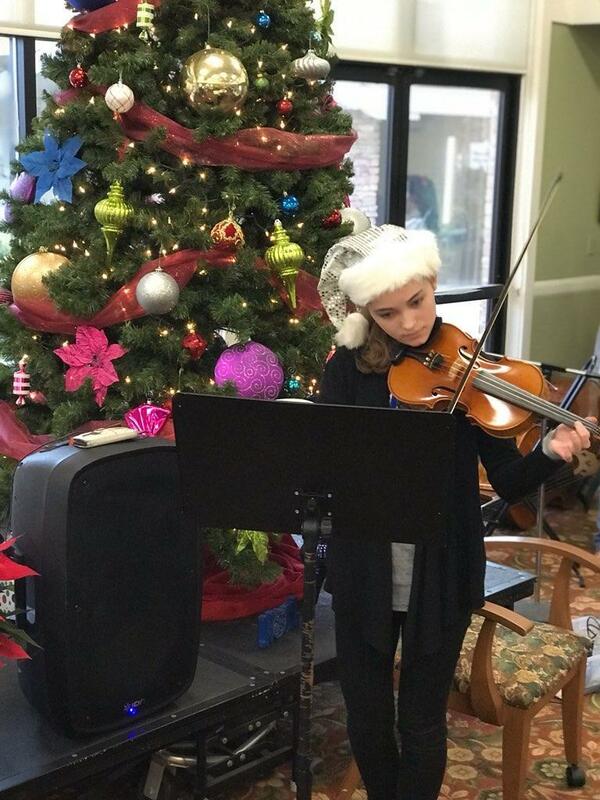 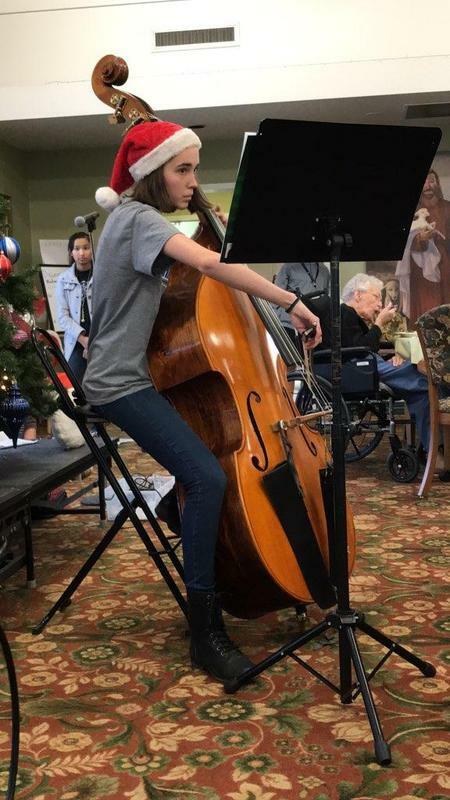 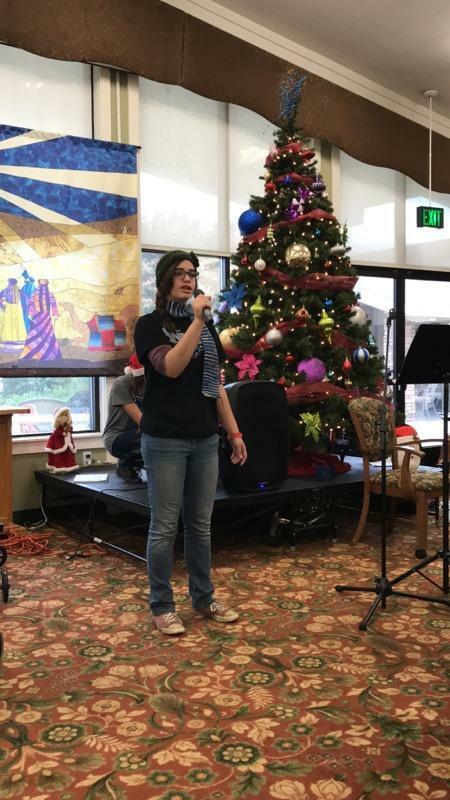 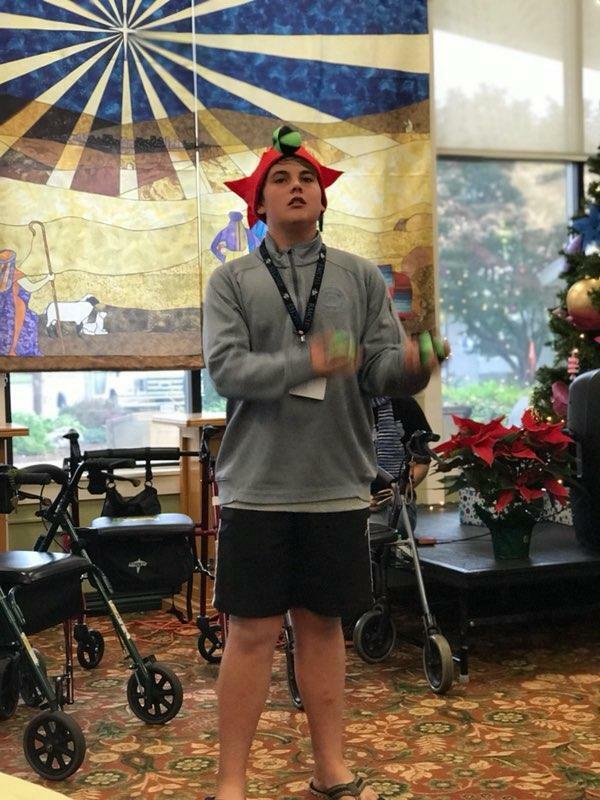 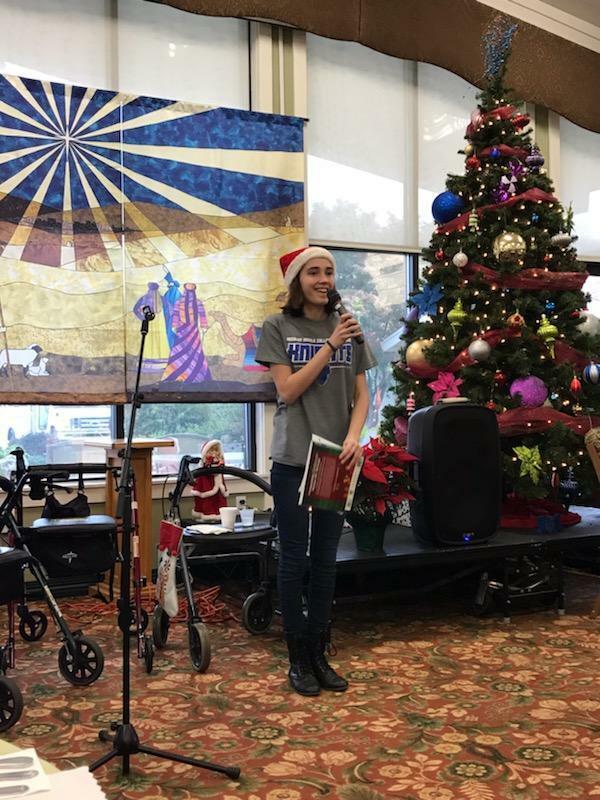 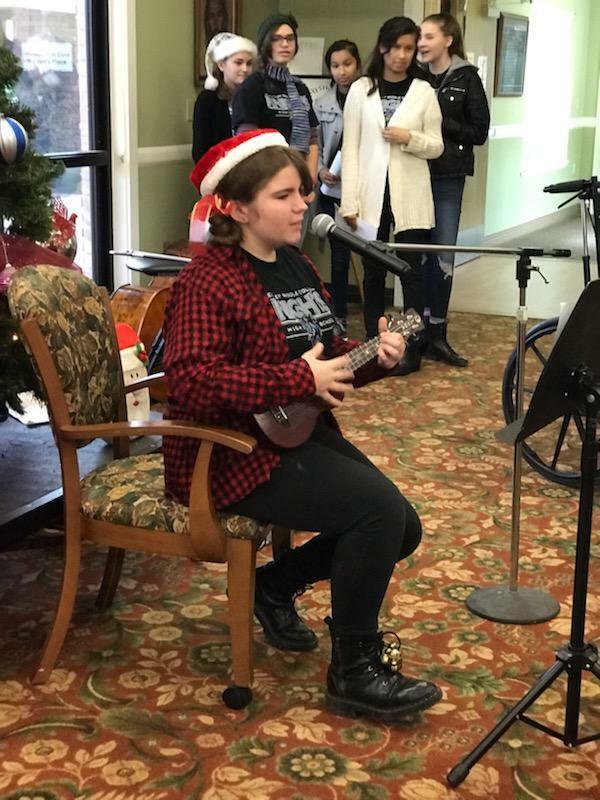 Students enjoy this annual event that allows them to perform and visit with residents.